Improve your English, prepare for IELTS or Cambridge Examination, prepare for study at University. 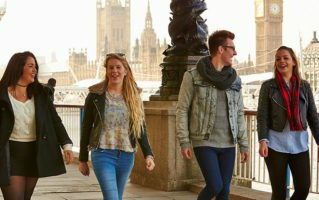 Study in one of the most diverse and multicultural cities in the world offering a host of attractions to suit every visitor. 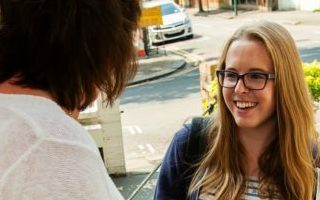 Experience living and studying in the Number One destination for international students. 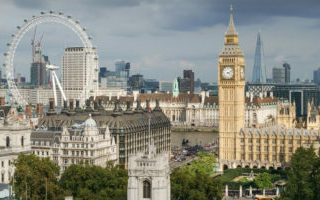 Learn more about this vibrant city London with wealth of culture, entertainment, great food and shopping. 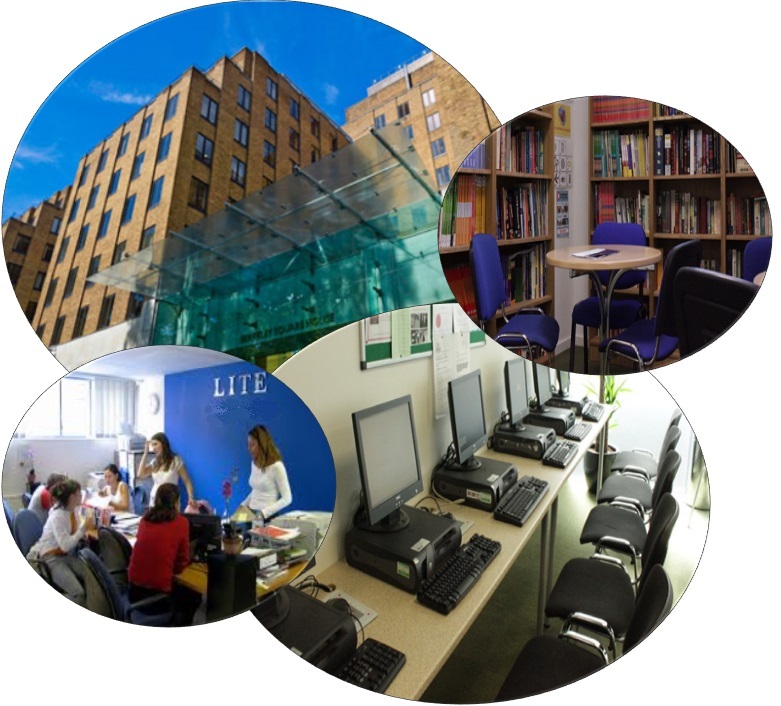 Our school is situated in the exclusive part of central London, Mayfair surrounded by major attractions that London has to offer. We offer a first class learning environment, with interactive whiteboards in classrooms, a tailor-made computer laboratory, well-stocked library and study area. For students we also offer a cafe serving hot and cold meals and computers for the students to use for both work and leisure, with free unlimited internet access.